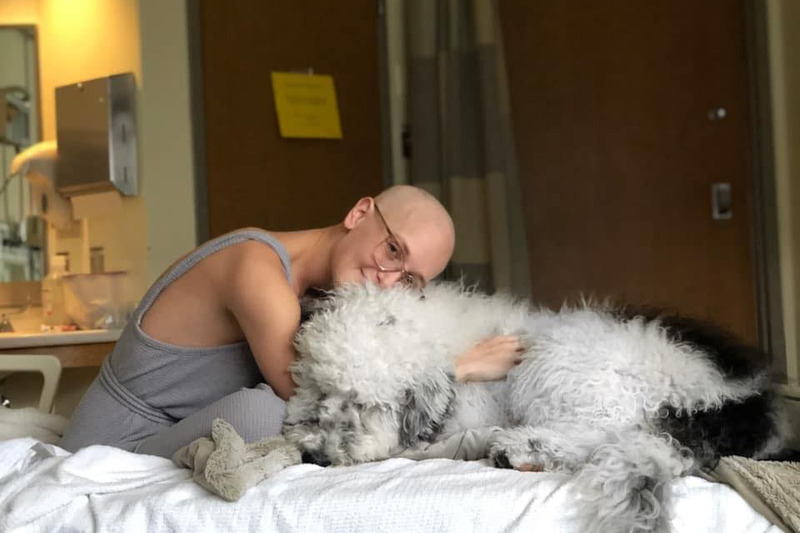 Haley was recently diagnosed with a high grade osteosarcoma in her right arm. She was suffering from severe pain in her arm, and after doctors conducted extensive testing found the cancer growing in the upper part of her arm. 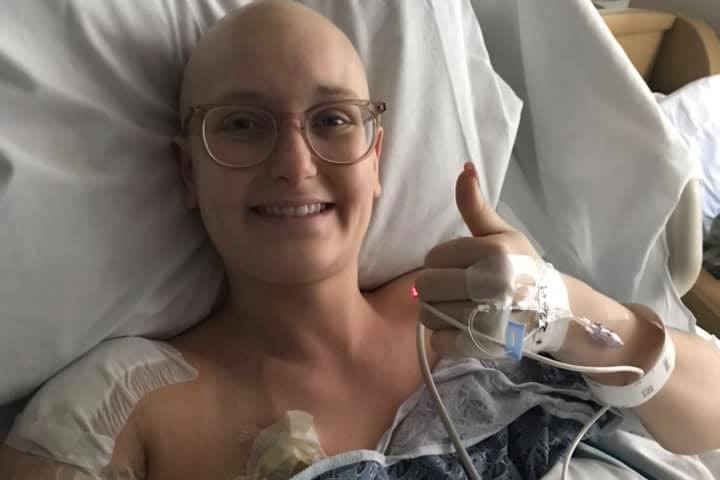 She will be undergoing two 5-week cycles of chemo. This will be followed by a surgery where most of the bone on her upper arm will be removed. Some bone from her leg, along with donor bone, will be used to reconstruct her arm. After she has recovered enough from the surgery to have reduced risk of fracture, she will undergo the second round of chemo. These next 9 to 10 months will mean a lot of trips in the hospital with significant amounts of downtime for healing. 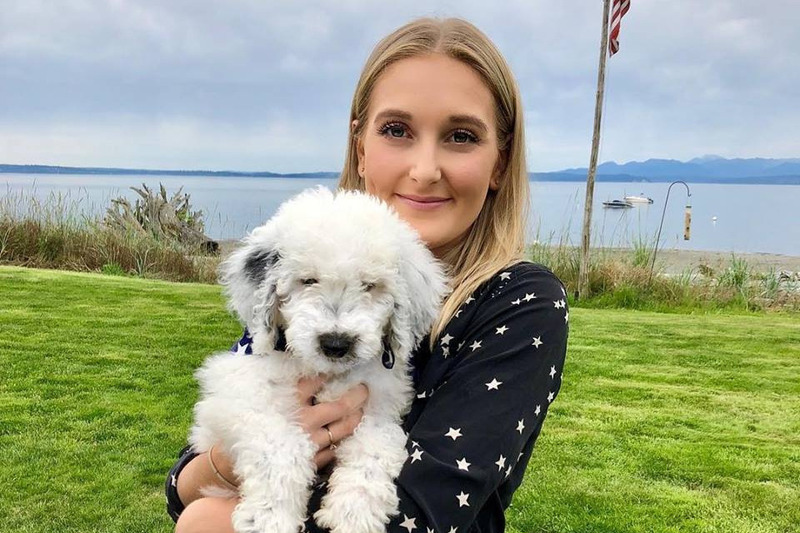 We are hoping to raise $10,000 to help Haley cover the costs of medical deductibles, lost pay from work and incidentals (like food and dog walking) that will be hard or impossible for her to take care of. Friends and family know Haley as an outgoing, active 27 year old just beginning a successful career. She and her sister Lilly have been down the cancer road before, losing their mom 9 years ago to breast cancer. Please help make this healing journey just a little easier for my amazing niece. Haley’s surgery was on 2/27 – just about a week ago. It went for about 12.5 hours. Her surgeon was very happy and thought everything went really well! •	After a couple days in ICU, she got moved into another room for recovery. •	Family members were hear do describe her as “downright perky”! •	She has been doing hand and forearm therapies. She’s been a little frustrated that she doesn’t have full use of her hand. Lilly has reminded her that her surgeon told her it could be eight months (or more) before she could expect significant progress. Again, thank you to all of you that have sent out prayers, well wishes, texts and visited!!! 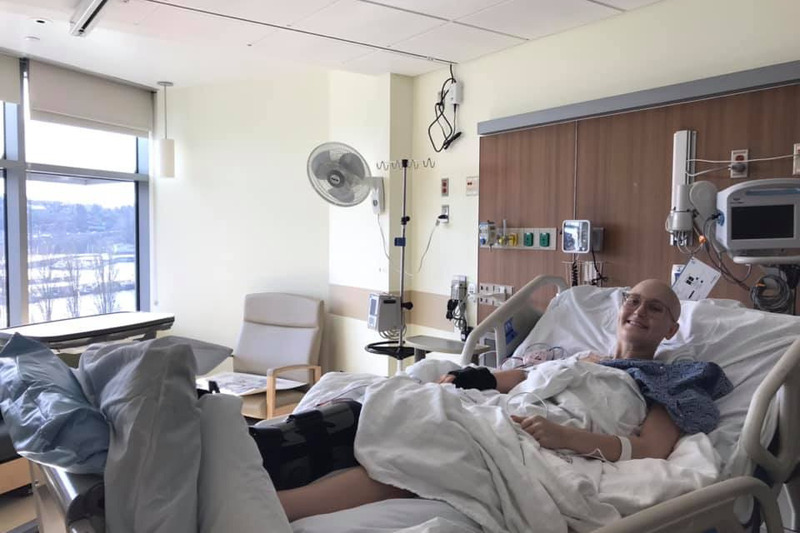 This will be a long haul recovery with such a large surgery – your continued support is so much appreciated!!! Haley is having her surgery to remove the tumor and most of her upper arm bone tomorrow. The doctors will reconstruct her arm with bone from her leg as well as cadaver bone. The surgery will last about 10 hours. Thank you all for your prayers and support.